The Commonwealth of Synkomdi is a nation led by Prime Minister Lilac Veritas on the continent of Africa. 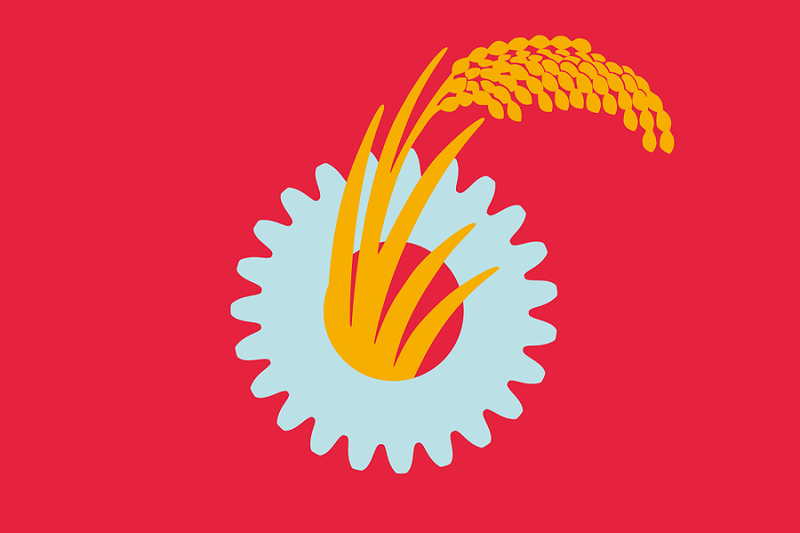 The Commonwealth of Synkomdi's government is a Communist Republic with very libertarian social policies. Economically, The Commonwealth of Synkomdi favors extremely left wing policies. The official currency of The Commonwealth of Synkomdi is the Australian Dollar. 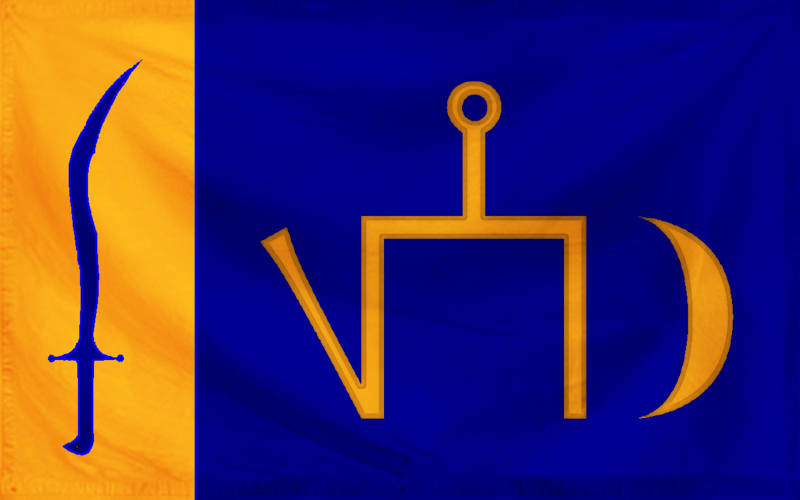 At 1,720 days old, The Commonwealth of Synkomdi is an ancient nation. The Commonwealth of Synkomdi has a population of 5,689,291 and a land area of 52,500.00 sq. miles. This gives it a national average population density of 108.37. Pollution in the nation is evident. The citizens' faith in the government is completely depleted with an approval rating of 0%.